Only a couple weeks now until the days start getting longer and the clocks go forward. It’s time to shake off that habit of staying in on the sofa, for yet another episode of whatever you’re into, and get out and do something different. We take a look at March, and see if we can beat your viewing delights with our real life entertainment! Highlights this month include our regular, monthly cabaret dining nights, with some world-class performers, accompanied by a rather splendid sharing menu of tasty tapas. Last Thursday we had the spiffing Mr B Gentleman Rhymer, posher than the cast of Downton and The Crown put together, and more treats are to come at the end of the month, you can be certain of glamour, and talent in equal measure. How fabulous, and way more glamorous than Mad Men, we promise. Check the Neon Moon website for more details. 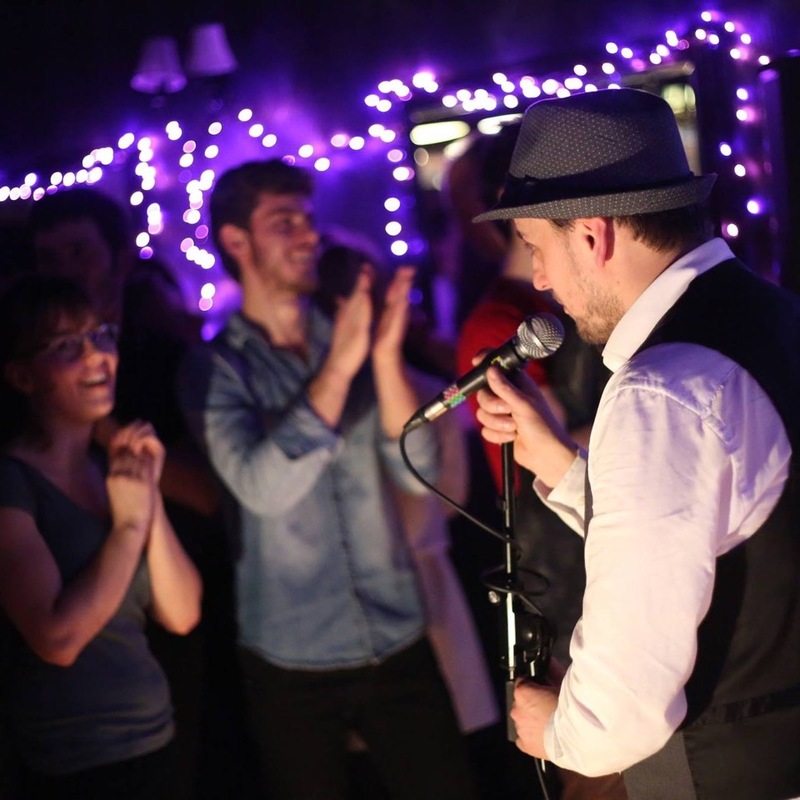 Our Cabaret nights often include some fabulous live music too, from blues, to soul and retro swing, but the music continues throughout the month with the rest of our programme, a marvellous mix of live music, and our favourite DJs. Weekends you can find ‘Le Jazz’ with his mix of happy Jazz, Soul, Dancehall, house and techno, or maybe you should check out the infamous Margaret Scratcher where you can expect a journey from deep soul, though to floor-filling party favourites, via heavy funk, Motown, and disco. You’ll feel like you’re living an episode of ‘The Get Down’ let alone watching it. If you really want to feel the music, and imagine you’re a super cool cast member –why not come to Jam Club on the 28th of March, join in and play with some of Cambridge’s best, Jazz, funk and blues musicians or simply sit back and enjoy the show. On the last night of the month we have a Tequila Takeover, our bartenders will create some stunning tequila cocktails, and our chef will match up with some creative tequila-friendly tapas too. Now go easy on the Tequila or you may look like the ‘Walking Dead’ the next day! But we know you can be as measured and calculated as Frank Underwood in ‘House of Cards’ (bit of a stretch that one – but come on – its Tequila and Tapas –so be there, or be square-eyed! Check out our full events programme here, and be prepared to be tempted away from your sofa and have a night to remember – and don’t worry.. Netflix will be there when you get home.